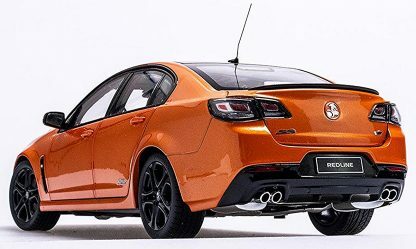 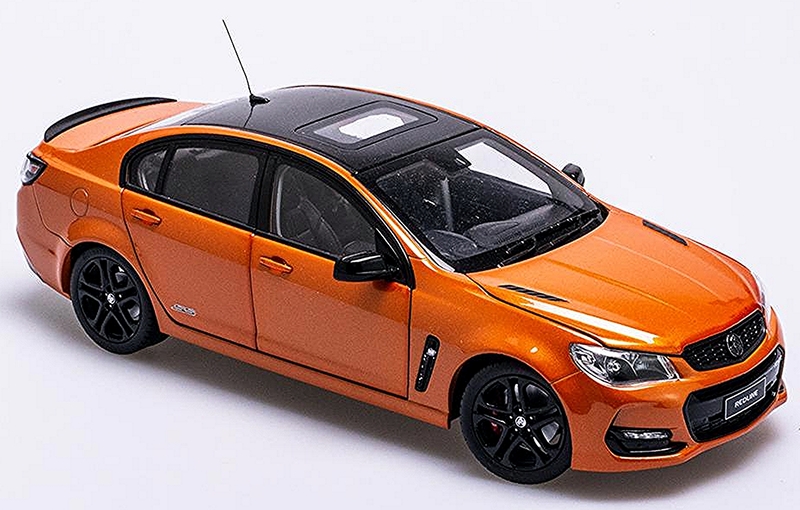 Widely considered to be Holden’s last crack at producing a locally built Commodore, the Series 2 VF SS-V Redline is the flagship of the iconic Australian manufacturer’s range. 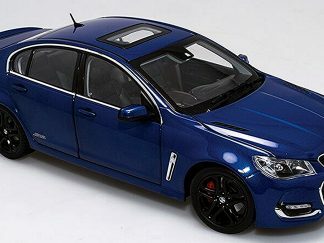 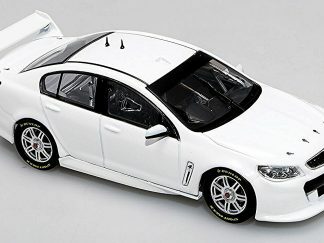 With a 6.2 litre, 304kW LS3 V8 engine, 19 inch alloy wheels, electric tilt and slide sunroof, leather appointed interior, Brembo performance brakes and a raft of other features, this is an exceptional example of a modern, tough road car that has a relatively affordable price tag for the average punter. 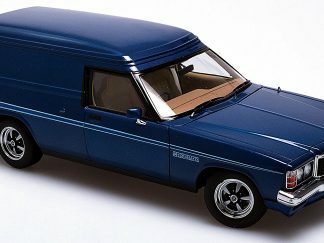 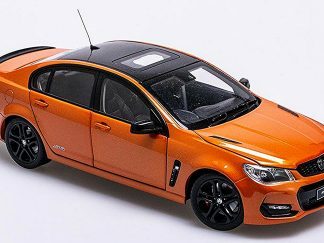 The SS-V Redline model has been produced in die-cast. 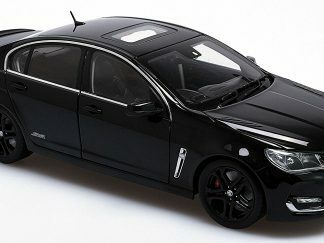 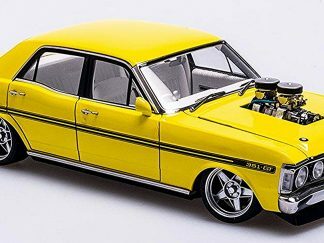 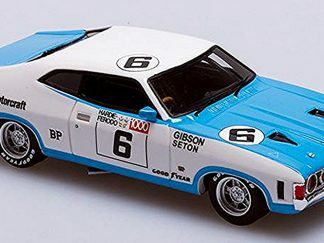 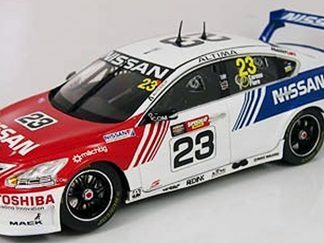 Additionally, the models will have numerous features including, faithfully replicated interiors, nicely replicated 19” staggered wheels with road going tyres, photo etched parts, beautifully presented detailing and outstanding finishing all round.